By Amanda Soderlund in Freelance. Updated on August 3, 2018 . Anybody who works or spends time in a corporate culture is sure to read about, hear about, or even sometimes experience "corporate burnout." Burnout is a feeling of despair, a conviction that what you are working on – and how you are spending the precious hours of your life – simply does not matter. It manifests itself in various ways: a marketing chief storms out of a conference; a programmer disappears for three days without a trace, and ends up in a beach resort. The most common manifestation, however, is a quiet, miserable, hangdog look of desperation. Why does it happen? Nobody really knows for sure. There may be different triggers for different people. But one of the fundamental symptoms of burnout is a lack of passion, or at least interest, in one’s work. Since this is the case, perhaps the antidote to burnout is work that you truly care about. In other words, you need a side project. A side project counteracts the feelings of boredom and despair by giving you work you care about. 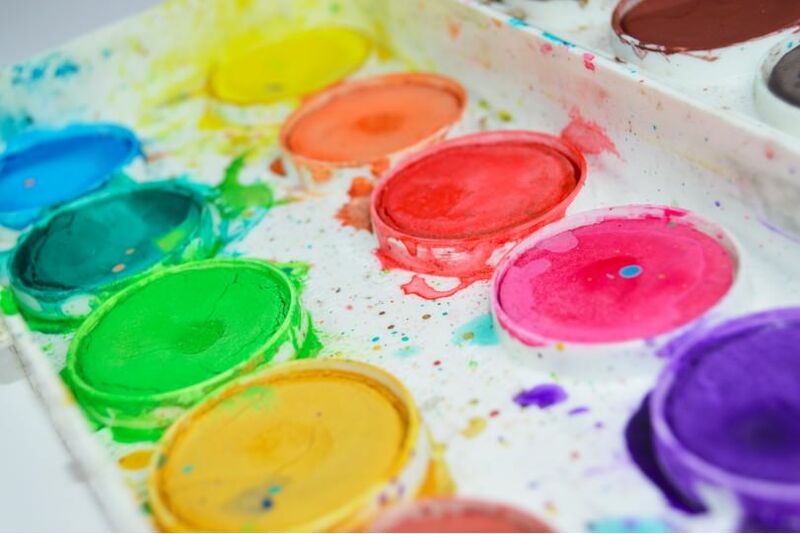 A sense of control and creative freedom is essential to feelings of well-being, particularly among creative individuals. However, these are often lacking in a corporate environment. Such structures dictate that most employees perform at the company’s behest, allowing for very little creative flexibility or outlet. Creatives need some form of work that mandates creative freedom at a pace comfortable to them. This sense of control and creative expression can reinvigorate a worker’s drive and fire. Moreover, a side project benefits both creatives and the company they work for in several fundamental ways. For instance, it lets creatives add another piece to their books, while simultaneously improving the agency’s portfolio. It keeps the creative constantly in a creative forward motion and doing work he or she feels passionately about. How does one find a side project? Consider what you’re passionate about and how you can pursue that passion in a productive side project. Or, find an area that you’re curious about and simply start learning, after all, from education comes creativity. Thus far, side projects might seem like minor therapeutic activities designed to keep your head straight until you return to real work. This could not be further from the truth. Because of the driving passion behind many so-called side projects, their creators quite often transform their "side ideas" into something world changing. Uber, the international transport network company now operating in 58 countries and 300 cities around the world, started out as a side project by co-founders Travis Kalanick and Garrett Camp. "It was a cold winter in late 2008. Garrett Camp and I were hanging out in Paris for a week… Amongst the amazing food, the copious amounts of wine and inevitable nightlife crawls there were all kinds of discussions about what’s next…Garrett’s big idea was cracking the horrible taxi problem in San Francisco – getting stranded on the streets of San Francisco is familiar territory for any San Franciscan… His over-the-top idea in Paris that winter started as a limo timeshare service." Clearly, a side project need not stay small. 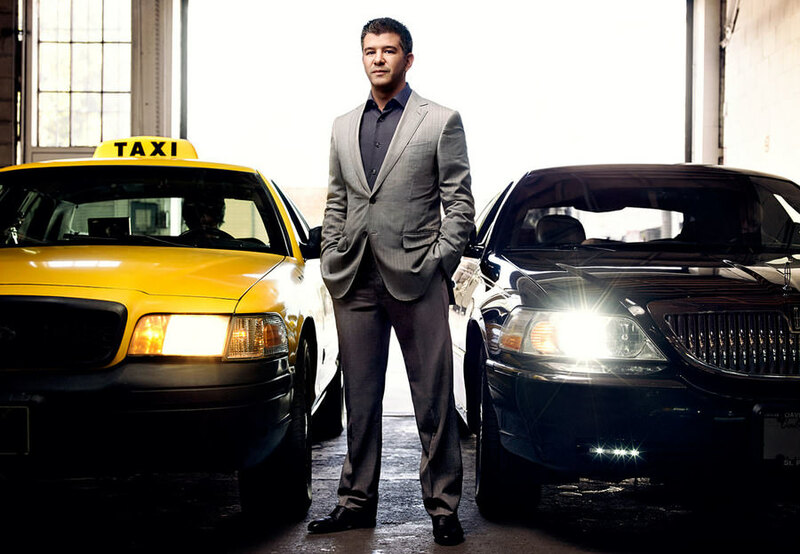 As of mid-2015, Uber was worth an estimated $50 billion. One of the most famous and noteworthy stories to come out of Google headquarters was the company’s support of a scheme known a " 20% Time." It was, at heart, a corporate embracement of side projects. The New York Times revealed how, at Google, employees were encouraged to work on company-related side projects of personal interest. If an employee had an influential idea, the time allotted allowed and even mandated an employee to expand on that idea. Did Google benefit from letting its people do his or her own thing? Why yes, it did. Some of Google’s most successful products came out of this time, including: Gmail, Google Maps, Google Talk, and AdSense (now producing 25% of Google’s annual revenue). Why was the initiative so successful? People simply work better when they have passion for their work. Moreover, when there is personal ownership, employees try harder and think more creatively than they do with mandated tasks. Google has since phased out its support of 20% Time. However, Google has not stopped innovating. The allotted time for side projects has simply transformed into a more structured process of creativity and innovation in Google X lab, so far producing concepts such as Google Glass and a self driving car. Despite the fact that Google has turned its back on directly supporting time for side projects, they are still a key component of employee satisfaction, productivity, and creativity. Although Uber and Google 20% Time are two of the most well known side project success stories, they are by no means unique. 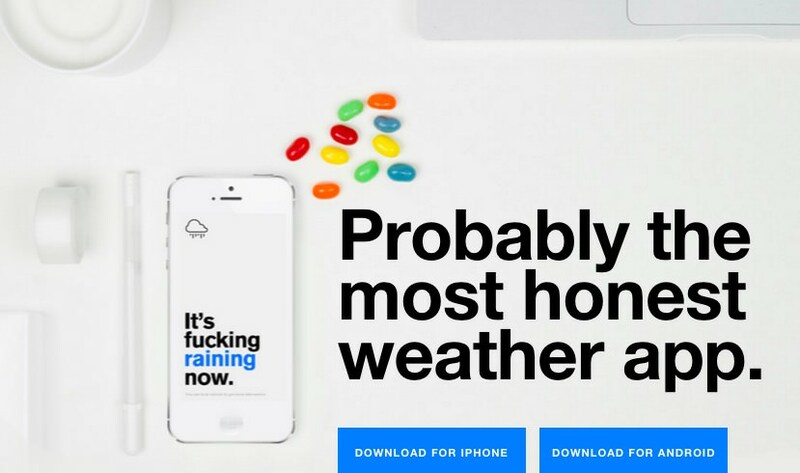 For instance, Authentic Weather began as a side project of Tobias Van Schneider, the art director at Spotify, and took off as an alternative weather and social app. 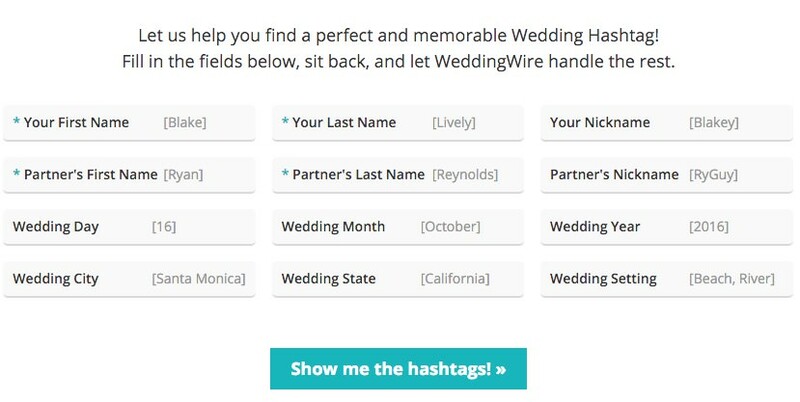 The same is true of WeddingWire’s Hashtag Generator, which lets you find "a perfect and memorable Wedding Hashtag!" Although none of these projects rose to the exalted heights inhabited by Gmail, AdSense, or Uber, they nevertheless create a great deal of buzz and traffic for their owners, and their creators certainly enjoyed the fire of passion while working building them. The takeaway here is that when you – or your employees – exhibit signs of boredom, fatigue, or even the dreaded corporate burnout, consider taking time away. As Google demonstrated on numerous occasions, even a single day a week dedicated to a passion project can result in dramatic results. Even if you don’t wind up with the next billion-dollar brand, you should certainly see improvements in performance. And, you might end up with something really cool. Editor’s note: This guest post is written for Hongkiat.com by Amanda Soderlund. Amanda is an analyst at Clutch, a Washington, DC-based research firm that identifies top services and software firms that deliver results for their clients. Amanda writes articles, conduct interviews and research on web design and digital marketing industry trends.